"Our mission is to provide our clients— the information, services and resources needed to better manage their assets and facilitate profitable transactions by using a team of qualified staff, technology and innovative thinking." 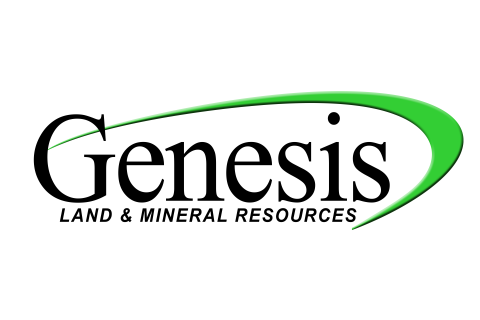 Genesis Land & Mineral Resources is headquartered in Spring, Texas, approximately 30 minutes away from downtown Houston and 10 minutes from Bush Intercontinental Airport. Genesis is able to serve our clients locally or nationwide, wherever, and however the need arises. Genesis Land & Mineral Resources has extensive experience in Due Diligence operations. Many of our jobs were well over $100 million and contained over one thousand properties. We also can field full-fledged lease acquisition teams serving oil, gas. wind and solar energy companies. We are discreet and pride ourselves in “running under the radar”. We manage oil, gas, wind and solar projects from initial title check through acquisition, complete title runsheets, curative and data management.